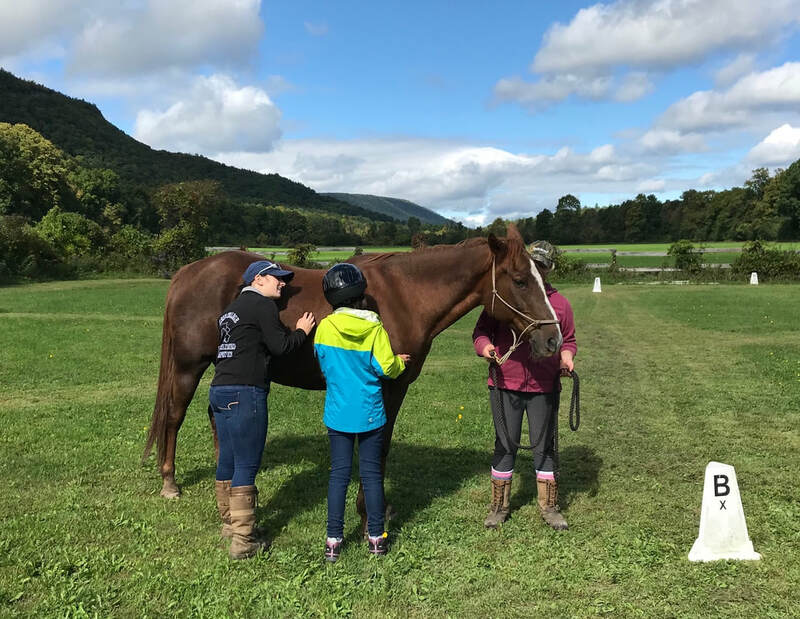 Programs & Services - ALBANY THERAPEUTIC RIDING CENTER, INC.
Albany Therapeutic Riding Center offers customized therapeutic riding services to individuals from youth to adults. Programs are developed based upon the individual needs of the student. We work on a range of goals to assist in addressing specific areas including but not limited to muscular, cognitive, speech/communication, listening skills, anxiety/stress reduction, and other objectives. Students come to us from a range of backgrounds and, together, we strive for success on each one's own terms. Private lessons last approximately 30 minutes to one hour and are typically held on weekends and some weeknights. Lessons are weather dependent, as they are held outdoors. Programs are flexible and custom-tailored to need. Please contact us for additional information. Each student is provided with a customized riding plan to meet their goals. 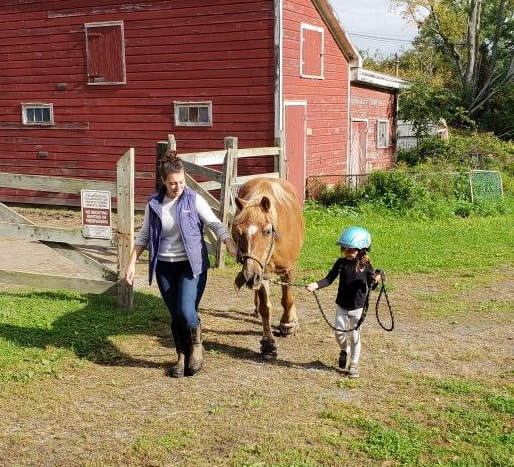 Our Certified Riding Instructor periodically reviews the plan to make any adjustments which may be needed as skills are mastered or as other objectives emerge. 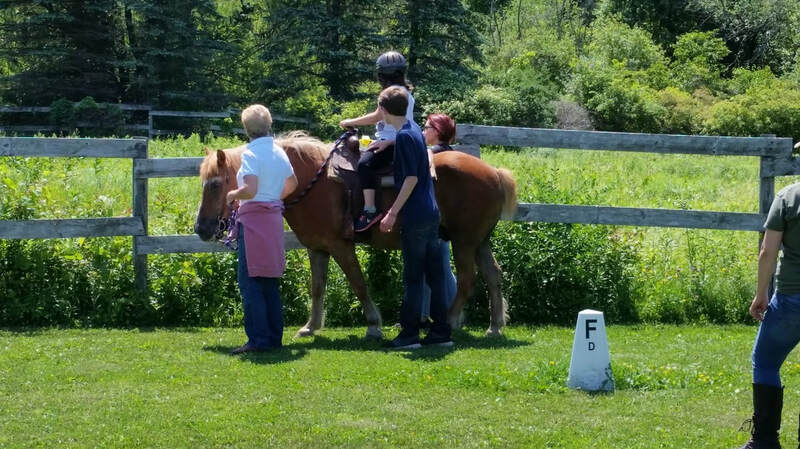 Mounted and unmounted lessons are given on an individual and group basis and are planned by the staff and riding instructor. Physical and/or behavioral goals are established for each student and a lesson plan is developed to achieve those goals. Each student is re-evaluated periodically to assess their progress and to determine if any changes are required to their riding plan. 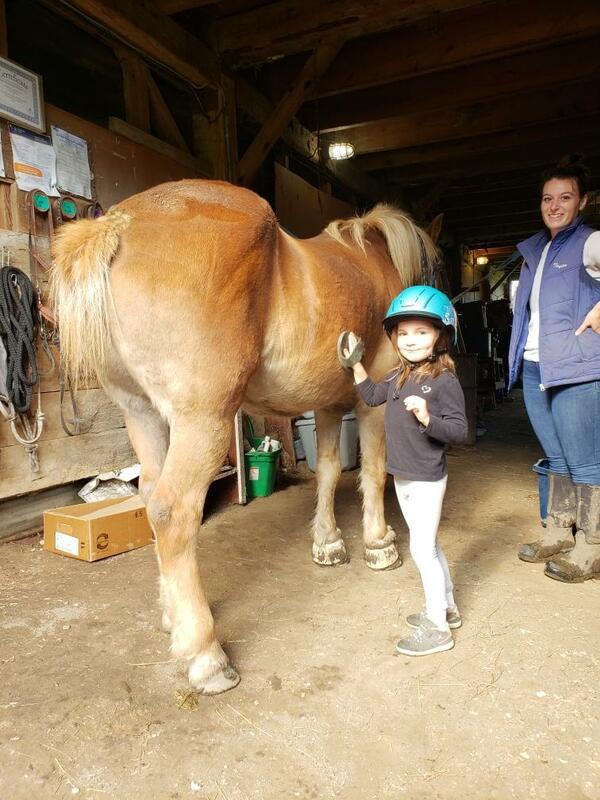 Lessons include riding in both English and Western disciplines, grooming and groundwork, horse care, as well as other horse related activities. 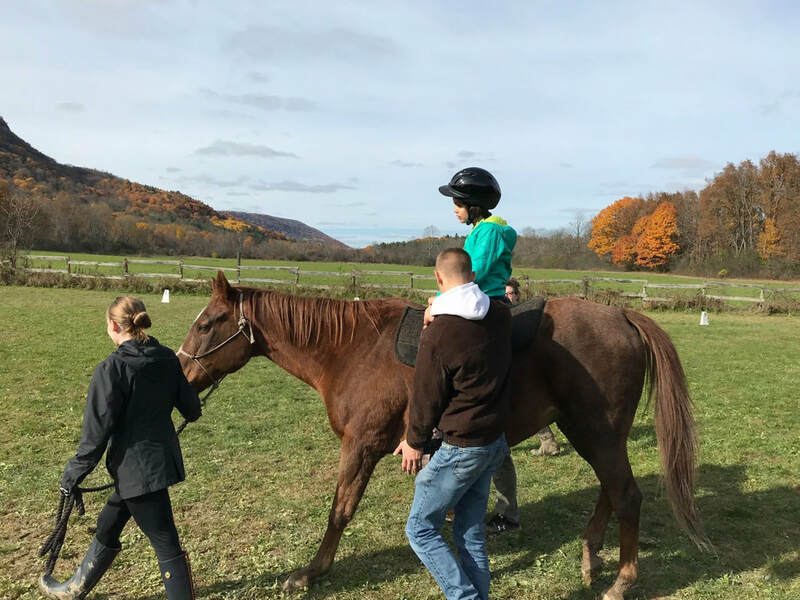 Albany Therapeutic Riding Center, Inc.